The annual All You Can Holiday Donation Drive will take place on December 22, 2018 at Ava’s Garden Learning Center from 11AM-2PM. 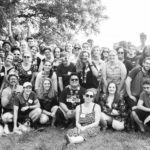 Run by The JDK Group’s very own, Ralph Rodriguez, one central Pennsylvania entertainer and event manager continues his mission to bring the Harrisburg area together as one. 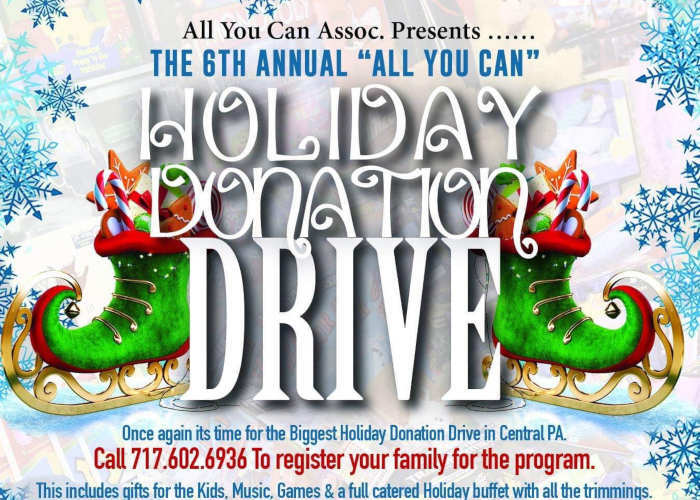 In case you haven’t heard, the All You Can Drive is a one-day event in which you are invited to donate any new or used toys, clothing, electronics, and furniture. All perishable and nonperishable goods will be accepted as well! This season, I had the pleasure of speaking to Rodriguez about his annual charity drive, motivation, and hopes for the future. Around this time of year, Rodriguez feels an absence of holiday cheer within inner city Harrisburg. Instead of cherishing the act of giving, most locals get caught up in the commercialization surrounding the holidays. This realization drove Rodriguez crazy as he knew just one person had the potential to make a huge difference across the community. To Rodriguez, the holidays are to be spent cherishing the company of others and making new relationships. While a gift can go a long way, he wants others to remember this time of year should revolve around impacting the lives of those around us. Channeling some holiday spirit, Rodriguez says that his own children inspire him to give back to the Harrisburg area. As a father of five, Rodriguez wants his children to understand the importance of philanthropy. He feels that the annual All You Can Drive is an excellent way for his family to interact with the greater community of Harrisburg. This year, Rodriguez is looking forward to smiles on the faces of children as they meet Santa at the drive. He also hopes to see faces of cheerful parents as their children walk away with gifts from volunteers this holiday season. Rodriguez emphasizes that he loves playing a “Robin Hood” character. Without knowing who Rodriguez is, or reading this passage, no one would ever know who is responsible for this annual event. Rodriguez doesn’t care about recognition though; He’s seeking out change in Harrisburg. The All You Can Drive is currently accepting new and slightly used toys, clothing, electronics, furniture, and perishable and non perishable foods. Pickups can be arranged, and drop off items can be taken to any of the three Sneaker Villa locations in Harrisburg, PA. Additionally, donations can be made at The JDK Group office location in Camp Hill, PA. It might be hard to believe, but Rodriguez oversees other charity drives during the holiday season. Back in October, Rodriguez participated in the Winter Coat Drive. Here, he managed to collect over 100 coats for children and families of all ages. 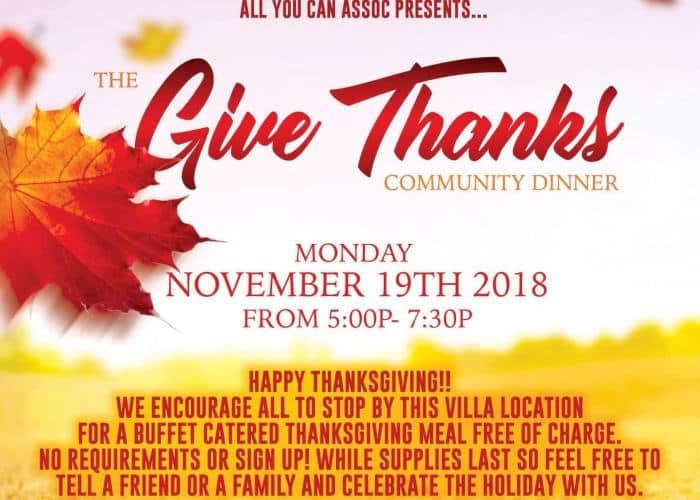 The Winter Coat Drive fed those in need with a Thanksgiving-style buffet on November 19, 2018. Rodriguez encouraged all to stop by the Market Street Sneaker Villa location in Harrisburg for this buffet-style dinner. The event was while supplies last, so families and friends had to get there early! On behalf of everyone at The JDK Group, we hope you find Rodriguez’s story inspiring during this holiday season. If you would like to find out how you can make a difference in the Harrisburg community by helping out with the 2018 All You Can Drive, feel free to contact The JDK Group directly. One incredible event can change our community, and that’s the JDK way. 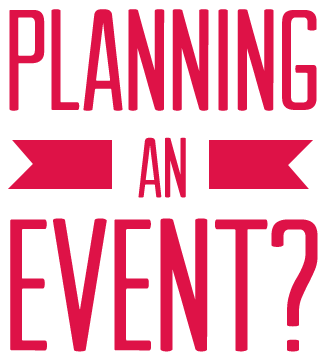 Everyone at The JDK Group would like to thank Ralph for his charitable community involvement, and we hope to see some familiar faces this year at the All You Can Drive!